Audiobook seller, christianaudio, is currently having a huge sale on nearly all of their inventory of titles. 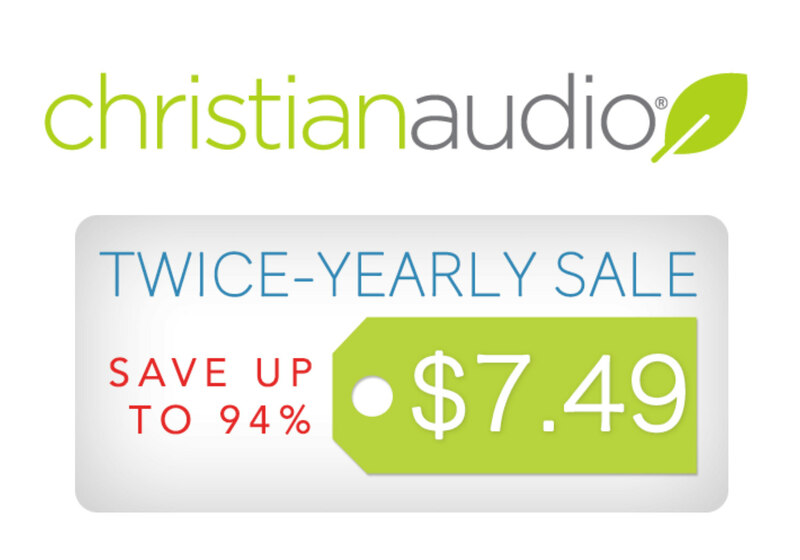 For only $7.49 you can get professionally produced, DRM-free audiobooks to download and play on your computer or mobile device. You can also listen to the books you purchase via the christianaudio mobile apps for iOS and Android. We'd like to highlight some of our favorite sci-fi and fantasy titles that are included in this sale. These are only a few of the books included. You can peruse the full catalog at christianaudio's website. This sale is running for a limited time so grab your audiobooks now.